This after Karan won the 1500m and 3000m at the Coca-Cola Games underway at the Anz Stadium in Suva. Athletics Fiji Head Coach Albert Miller says based on Karan’s time in both the 1500m and 3000m at the Fiji Finals, they will now look at the Team Fiji’s qualifying time to see if the youngster meets the qualifying standard. 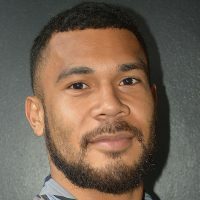 Karan had earlier said that he is ready to represent Fiji at the Games in Samoa. 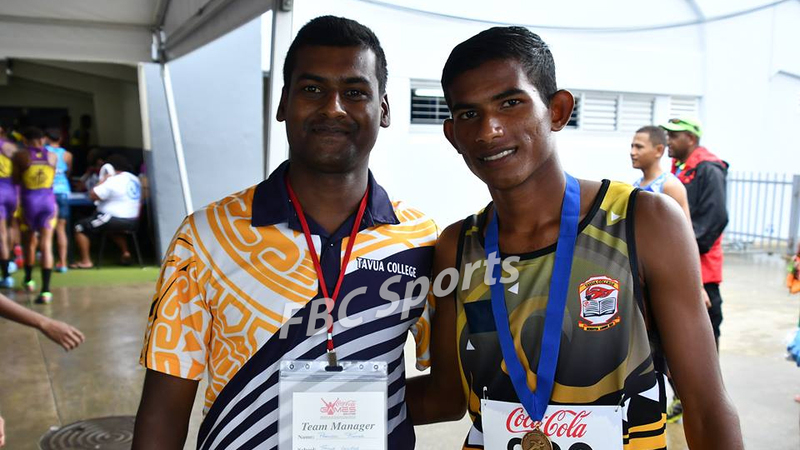 Marist Brothers High School has taken the lead in the boy’s division as the second day of the Coca-Cola Games continues in Suva. Marist has two gold, seven silver and three bronze. Ratu Kadavulevu School is in second place with four medals – locking down two golds, and a silver and bronze each. 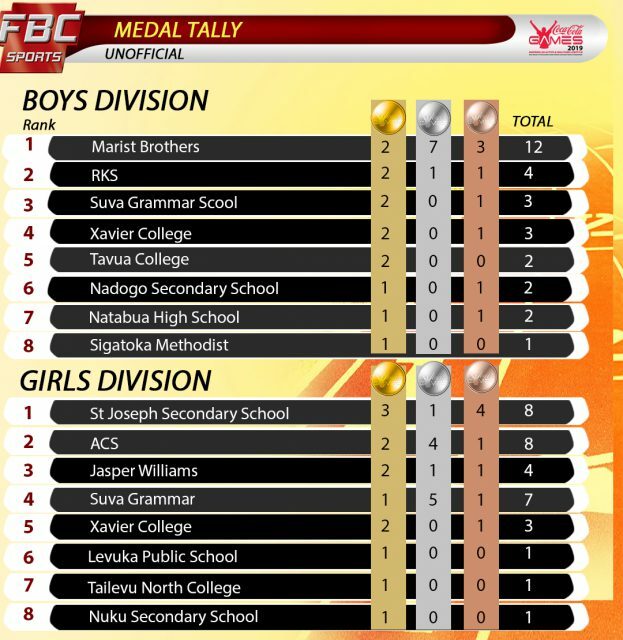 Suva Grammar School is in third place with two golds and one bronze. In the girls grade, Saint Joseph Secondary has taken the lead and has three gold, one silver and four bronze. ACS is in second place with two gold and five silver. Jasper Williams is third with two gold, one silver and one bronze. You can watch the games live on FBC TV.